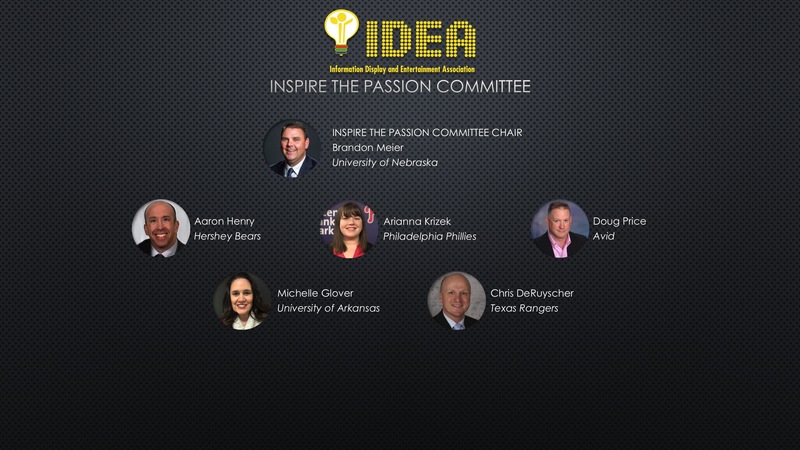 IDEA is a not-for-profit professional association for organizations in the Game and Event Presentation industry that is governed by an elected Executive Board with day-to-day operations conducted by office staff. 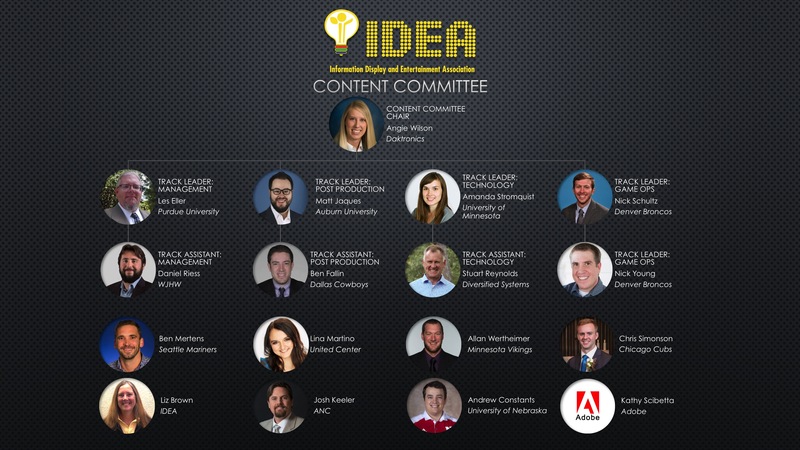 The Standing Committees direct and make recommendations to the Board about the various segments of IDEA which they oversee. Members are encouraged to be active in the direction of IDEA by participating on one of the various committees or running for elected office. 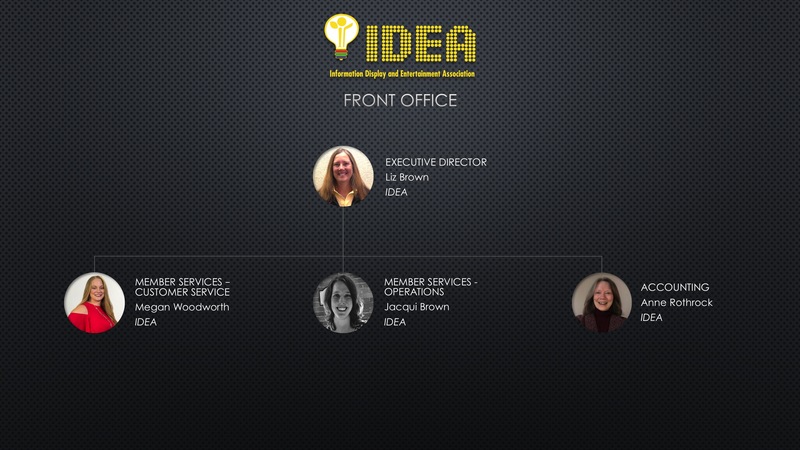 IDEA is committed to serving all our stakeholders. This includes our members, partners, their organizations and local communities. IDEA is an inclusive, diverse and open-minded organization that respects all people and demonstrates that respect through our programming, outreach and service to others. IDEA values innovation, creativity, passion and professionalism. We strive to raise the bar in each of these areas and encourage our members, partners and their parent organizations to do so as well. The Executive Board is elected by the membership in even numbered years and serve a two-year term. The Advisory Committee represents each of their respective breakout groups in addressing issues of particular concern to that group. Additionally, Advisory Reps set the agenda for their breakouts at the annual conference. They are elected by the members of their breakouts in odd numbered years and serve a two-year term. The Conference Content Committee (CCC) plans and executes the programming at the annual conference. To get involved contact Angie Wilson. 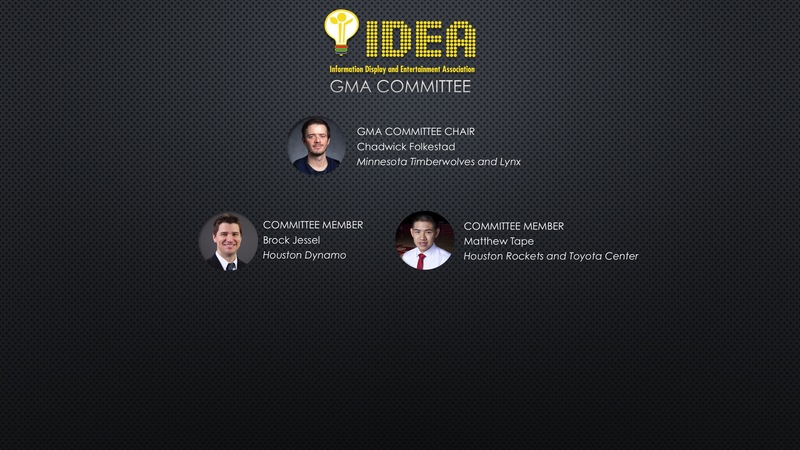 The Golden Matrix Awards Committee (GMA) oversees the annual GMA competition, as well as planning the actual awards ceremony. To get involved contact Chadwick Folkestad. The Hall of Fame Committee (HoF) oversees the election and induction of the Hall of Fame members. For more information contact John Franzone or Aaron Buckles. 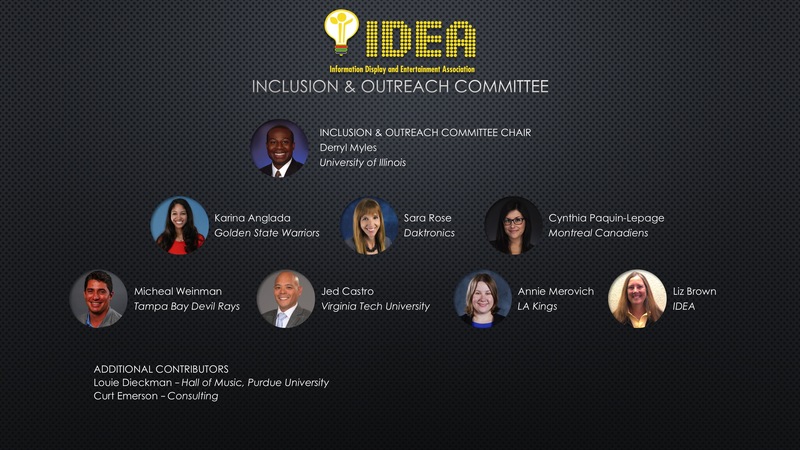 The Inclusion & Outreach Committee (I&O) conducts management sessions at the annual conference concerning issues of inclusion and offers an outreach program for students to introduce them to the industry. To get involved contact Derryl Myles. The Inspire the Passion Committee (ITP) administers the Inspire the Passion Award competition, which recognizes outstanding interns in the industry. For more information contact Brandon Meier.